We love what we do and are passionate about giving you innovative solutions to your analytical problems. 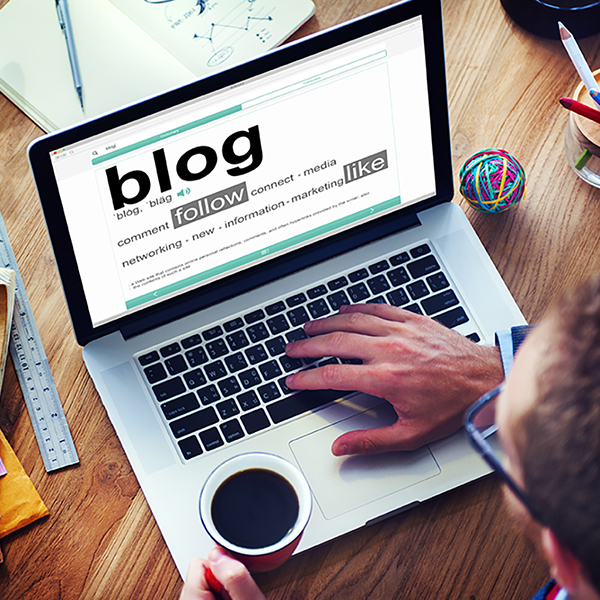 Follow our new blog for key insights into the industry trends that affect you and topics of interest across the GC industry – coming soon! We invite you to join our conversation with stories of your own. For more information about Ellutia please click through to speak to one of the team.